Do u like travelling? R u a vegan? 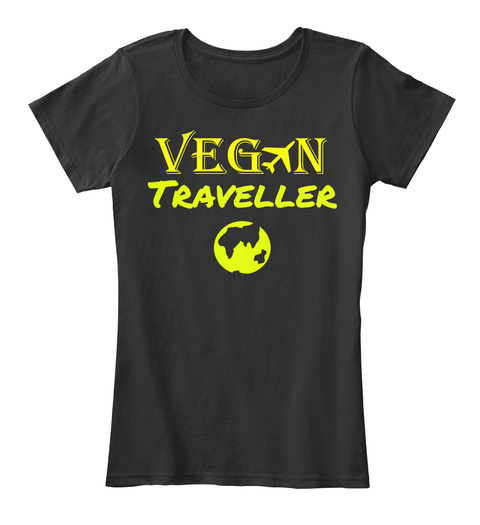 Wear this ORGANIC Vegan Traveller Tshirt show the world that you are an EUROPE VEGAN TRAVELLER! Save on shipping - buy 2 or more items. 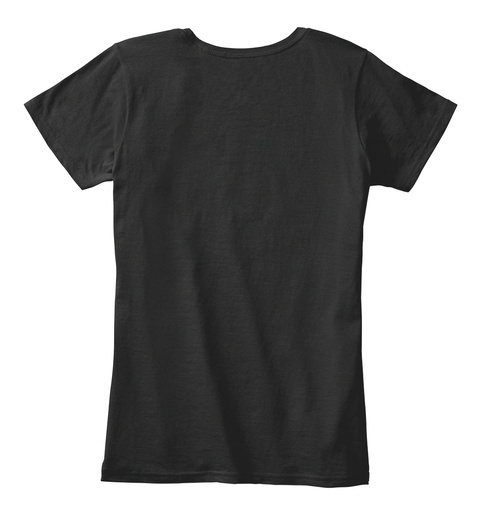 Printed in Europe. We provided also for Male Versions, check it below. Secure Checkout | Visa | Master, Shipping to 178 Countries.